It doesn’t have to be Christmas for a book to be the perfect gift. How many of you had a special book that you read when you were a child? Do you remember a book, or story, that stuck with you throughout your life that brings a smile to your face whenever you think about it? How wonderful would it be to give that kind of gift to someone you care about? The beauty of books is that they don’t have to be expensive to make an impression. An inexpensive used book can still transport a child, or adult, to another world. A science fiction book can be the foundation for life-long learning. A biography can be the impetus that encourages a child to aspire to be like their hero. 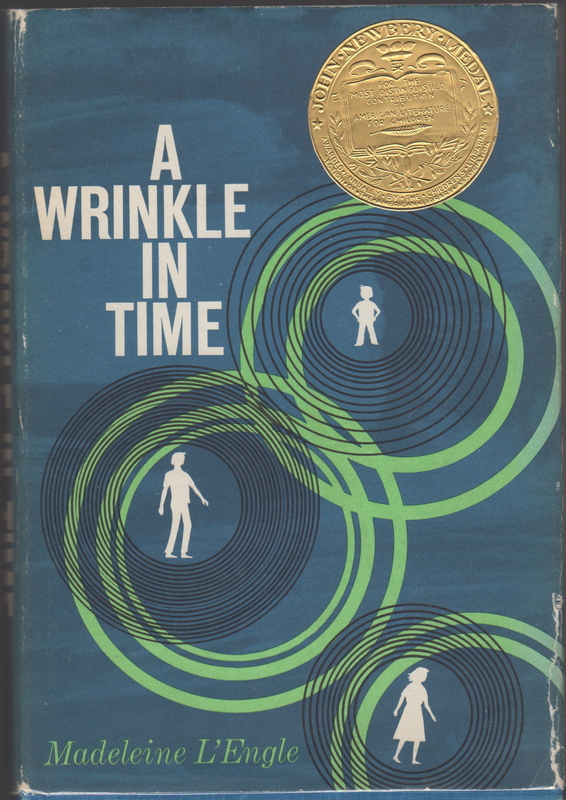 I recall happily reading Madeleine L’Engle’s A Wrinkle in Time when I was in the fourth grade. I learned the word “tesseract” and I had a vague understanding about the fourth dimension and movement within time and space. It didn’t make me an expert but the information has stayed with me all my life. We recently went to see the movie, Interstellar, and even though most of the space travel talk was well over my head, I could maintain some semblance of understanding due to having read A Wrinkle in Time as a child. That is knowledge that created a bridge in my life that spans over four decades! Even though movies and music can also impact our lives as we grow, what other medium can be given so freely and can hold its value, whether sentimental or monetary, better than a book? Take the time to find out what your family member or friend wants to read. Find an old book you loved reading and share it with someone you love. Look for a first edition of your son or daughter’s favorite book or maybe find a copy signed by the author. That book will become a valued treasure in the years to come. Use discount code “Relaunch 2014” at The Literary Heart for 10% off between now and December 31st. 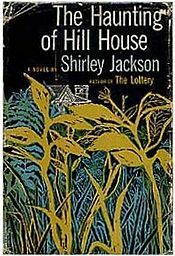 “In a poll of librarians, teachers, publishers and authors, the trade magazine Publisher’s Weekly asked for a list of the best children’s books ever published in the United States. Hands down, the No. 1 book was E.B. 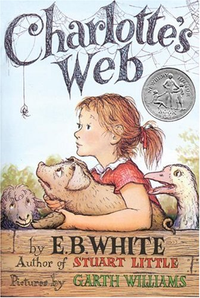 White’s Charlotte’s Web.”~~From NPR’s Fresh Air and a review by Maureen Corrigan of “How E.B. White Spun ‘Charlotte’s Web‘”. After I heard this review and read the excerpt from Michael Sims’ book, “The Story of Charlotte’s Web”, I had a better understanding of what motivated E.B. White to write this classic story. The story of Charlotte’s Web is tantamount to a handbook of sorts for children growing up in this beautiful, yet sometimes heartbreaking, world. And even though Charlotte’s Web was published in 1952, life in 2012 really isn’t that different. We don’t like to see the most vulnerable in our society hurt. We all want to be accepted for who we are. We all want loyal friends that will stick with us until the bitter end. And we all want to be remembered for doing something meaningful in our lives, no matter how seemingly insignificant, even after we’re gone. These are big, big concepts for a small child but E.B. White managed to make them all, and more, bite-sized and easily digestible for the child reader. Here’s what we know about E.B. White: He was born in New York in 1899. He served in the army before attending university. After he graduated from Cornell University, he worked as a reporter for a while, and was a writer for The New Yorker and Harper’s Magazine. His wife, Katherine White, was the fiction editor for The New Yorker and regularly reviewed children’s literature. Even though Mr. White was already quite accomplished and well known in the industry, it was at his wife’s prodding that he began to set his children’s stories to paper. And for the record, there was a barn, there was a Charlotte, there was a pig on a farm, there was a rope swing, there were hundreds of tiny spiders born of a spider’s egg sac. All of these things influenced one of the greatest stories for children of all times. I have to thank my third grade teacher again. Miss Pruski. I mentioned her in one of my prior posts about Roald Dahl, for enticing us to read by reading a few chapters of a book out loud, then stopping and making us check the book out of the library to find out how the book ended. We are drawn into a story that immediately sets us on edge and makes us worry until Fern is able to stop the horrible deed from occurring. We feel her love for little Wilbur as she takes responsibility for something so vulnerable. I can still remember how the illustrations of the book made me feel. I wanted a baby pig so badly!! The pictures of Wilbur being cradled and bottle-fed by Fern and the one of Wilbur in a doll carriage almost made me want to go out and buy a baby carriage (and I wasn’t that type of kid) and later, pictures of Charlotte and her famous webs, and all the animals who inhabit the farm stay with me to this day. 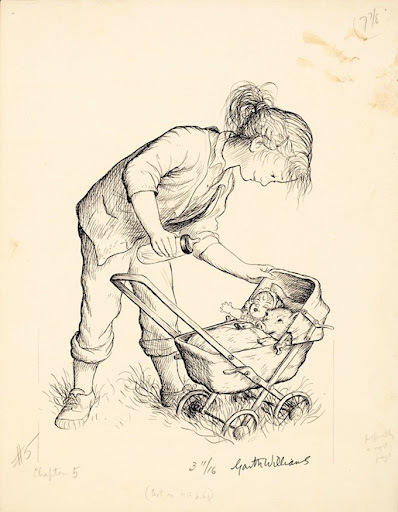 The illustrations were created by famous children’s book illustrator Garth Williams and set a gorgeous tone that allowed us all to actually see the farm and all of the animals that lived there. The illustrations are worth their own blog post, they are so beautiful and so telling. I’m not going to re-tell the story of Charlotte’s Web here but I will say if you haven’t read this book, you need to read it as soon as you can make the time to do so. I don’t care how old you are, the issues in this book have relevance that will resonate in you for the rest of your life because in this book, you will find that heroes can exist in all shapes and sizes, irregardless of age or gender. You will be reminded that you can’t judge someone by the way they look. You will understand that although we can’t always help our nature, we can still do good things and be loyal to the people who love us. You will remember that everyone needs someone to think we’re “terrific”, “humble”, or just plain good. Charlotte’s Web isn’t E.B. 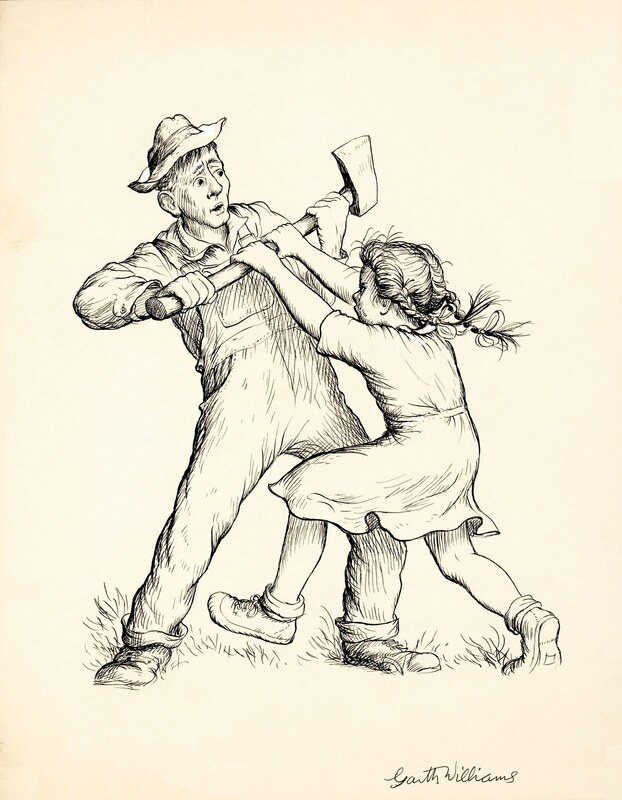 White’s only children’s book. He also wrote Stuart Little, which was published in 1945, and the Trumpet of the Swan, which was published in 1970. 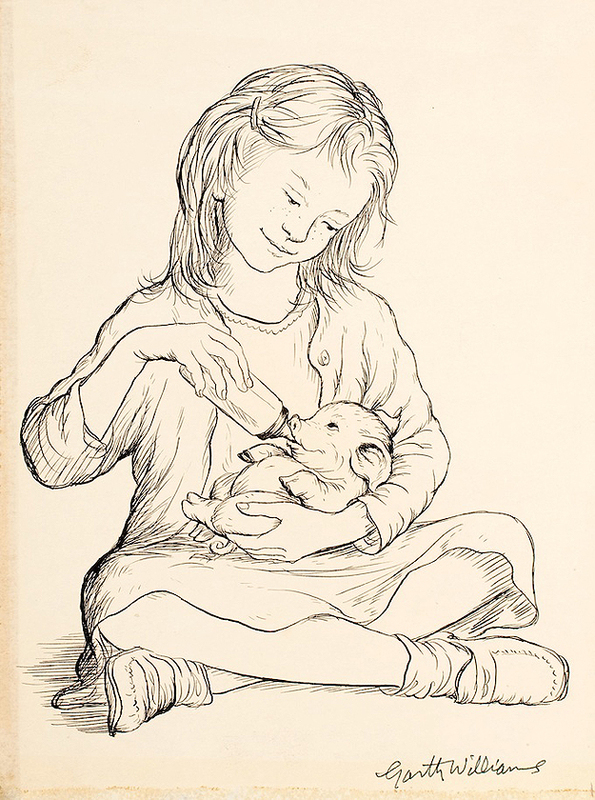 A first edition copy of Charlotte’s Web in hardcover, in good or better condition without a dust jacket, can be found selling for several hundred dollars and up. A copy with a dust jacket in good or better condition, and the initials IB on the copyright page to signify a true first edition, can be found for sale for several hundred dollars all the way up to several thousand dollars. Because E.B. White did not usually sign any of his books, there are very few signed books currently on the market but the few that are signed are selling for about $4,000 and a copy inscribed from Mr. White to his daughters is currently on the market for over $20,000.00. This was a significant book in my life. I won’t say the most significant because I was such an avid reader I had many significant reads, but I will say that Charlotte’s Web forever changed the way I looked at animals and their daily lives. It helped me define what a best friend should be and what loyalty meant. It also taught me that life moves in cycles. Most of it joyous and life affirming. I also think this was my first encounter, as a child, with the death of a prominent character and even though it made me cry, I learned that life goes on. Wilbur never forgot Charlotte. Although he loved her children and grandchildren dearly, none of the new spiders quite took her place in his heart. She was in a class by herself. It is not often that someone comes along who is a true friend and a good writer. Charlotte was both. I have to apologize for the lag between postings. Life caught up with me these last few weeks. I’m working on a post about a new children’s book that’s coming out next month that I’ll be posting soon but until then, listen and enjoy to one of the funniest, and most sarcastic, interpretations of Where the Wild Things Are by Maurice Sendak. Reading and commentary by actor, Christopher Walken.